Clan MacKinnon is represented at many Highland games and clan gatherings across the USA and abroad. Check out the calendar below to see if there is one coming up near you soon. Any event marked with an asterisk (*) means there will be a Clan MacKinnon tent at that event. Be sure to stop by and say hello to the tent hosts! 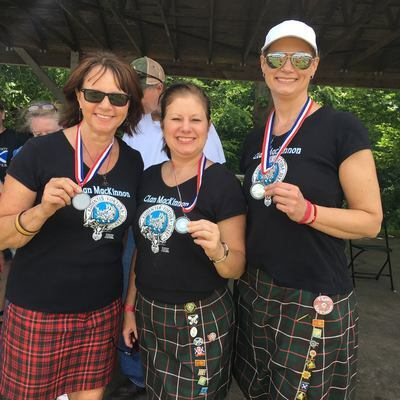 Is there a Highland games, clan gathering, and/or Celtic festival/fair happening near you and you are not sure Clan MacKinnon will be represented? Well, maybe you could represent us by hosting a clan tent for Clan MacKinnon! We would provide you with a MacKinnon banner and a comprehensive tent host manual with suggestions, hints, and ideas. Contact us to learn more. Click here to view the Highland Games & Clan Gatherings calendar on Google Calendar. Do you know about an upcoming Highland games, clan gathering, and/or Celtic festival happening in your area that is missing from our calendar? Please use the form below to tell us about it. 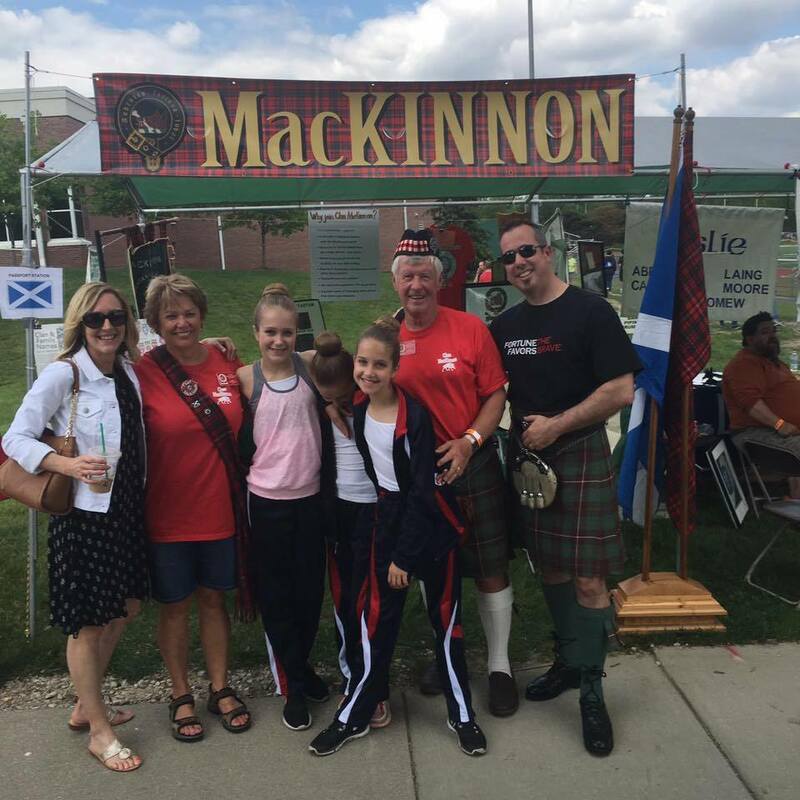 Are you interested in hosting a MacKinnon clan tent at a Highland games, clan gathering, or Celtic festival in your area? Please contact us. We have resources that can help make your clan tent a great success! We appreciate your interest in spreading enthusiasm about Clan MacKinnon. Commissioners are responsible for spreading information about and excitement for Clan MacKinnon Society in their regions. 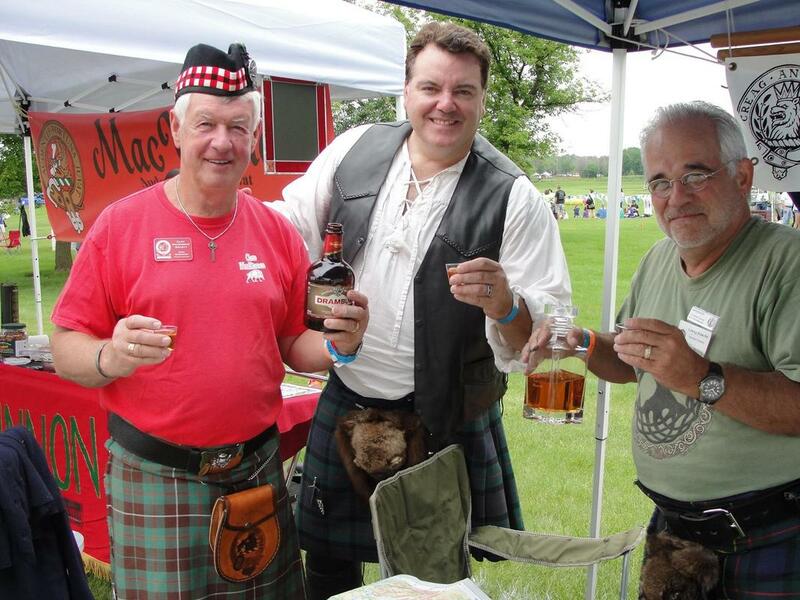 They also set up and host clan tents at Highland games and clan gatherings in their area. If you are interested in becoming a commissioner, contact us for information and resources like a clan tent planning manual and a MacKinnon banner you can display.